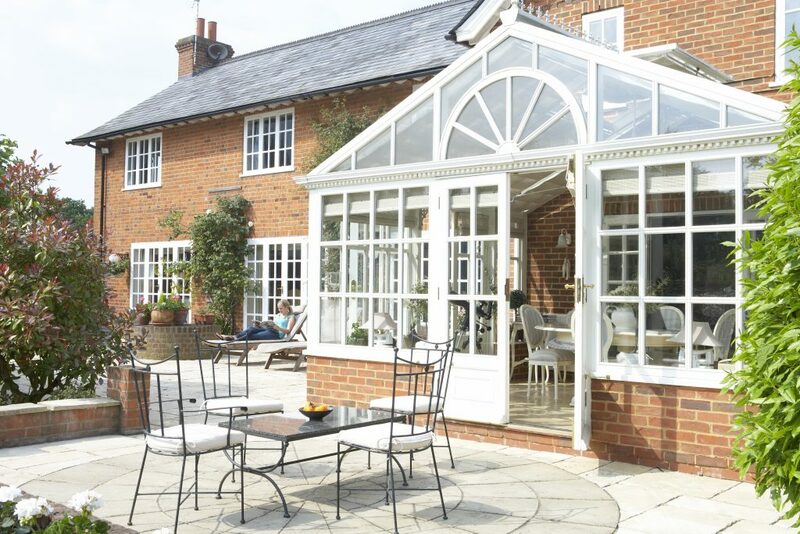 Spring is a prime time for building an extension, at Heritage Builders Ltd, we have compiled a list of four benefits of extending your home in spring. Typically, summer is one of the busiest times for home builders, this is mainly due to the weather. In winter, darkness shrouds the majority of the day, making it extremely difficult for builders to complete projects within daylight hours. Spring however, is an ideal time of the year to think about getting your house extension. The closer to summer you leave it, the busier building companies will get as the summer rush hits their schedules. One great benefit of getting a home extension during spring is the attention your project will receive. Leaving it later in the year increases the chances of weather delays which are out of your control. Although it seems the English weather is unpredictable all year round, it is less likely to be delayed due to extreme weather conditions in spring as the weather is generally good. Some projects may be larger or more complex than others, and this may mean more time is needed to complete the extension. By starting in spring, it allows builders to take full advantage of the permitting weather and complete the tasks with the highest quality over spring, and potentially into summer. Thankfully, if your project started in spring but spilled over into summer, builders will be keen to finish this off even with their busy summer schedules. Although it still seems cold, spring’s temperatures are ideal for home builders. Working in this industry can mean long working days, and it is vitally important for any business to work within a safe temperature to achieve higher levels of concentration. Throughout spring, the temperatures vary, being between 9.3 degrees Celsius and 15.4 degrees Celsius. The weather is more permitting when starting in spring, meaning your extension has a higher chance of being completed sooner than starting in other seasons of the year. If you’re thinking of building an extension to your home, we can help. Being builders in Leicester, we have provided top quality house extensions for over 35 years. If you would like to find out more information about our services, please don’t hesitate to get in touch with our friendly team today by calling 01509 814 123 or emailing info@heritagebuilderslimited.co.uk and we will be happy to help.